If you’re looking to get your kitchen remodeled as per modern designs to give the décor of your house a new and unique look, we’ve got plenty of options for you. 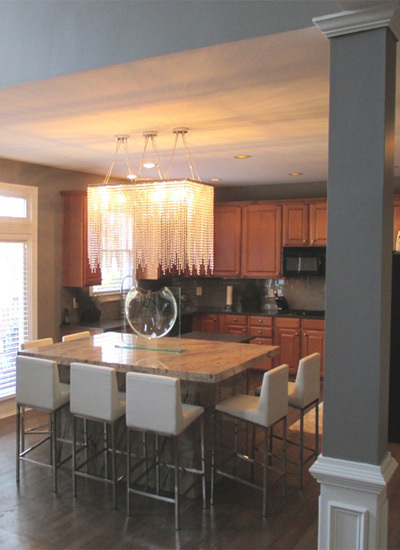 The team at 1stChoiceRemodel ATL has ample experience in remodeling all kinds of kitchens to give them a contemporary look as per the requirement of the clients. 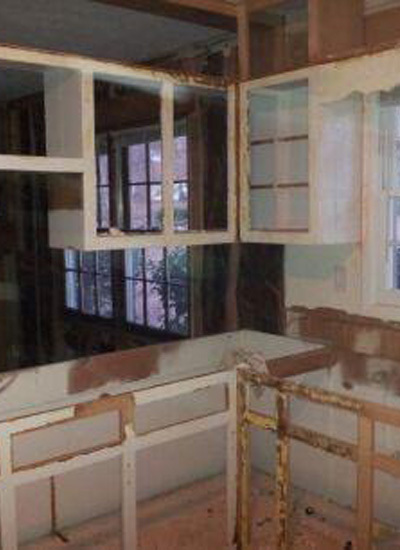 Our team has worked in the field of kitchen remodeling in Atlanta, Buckhead, Brookhaven, Sandy Springs and nearby areas for many years now. After handling different sizes, shapes, and designs of kitchens, we can assure you that we will meet and exceed your expectations when it comes to kitchen remodeling. Our services are also available in the areas of Roswell, Alpharetta, John’s Creek, Marietta, and Dunwoody. 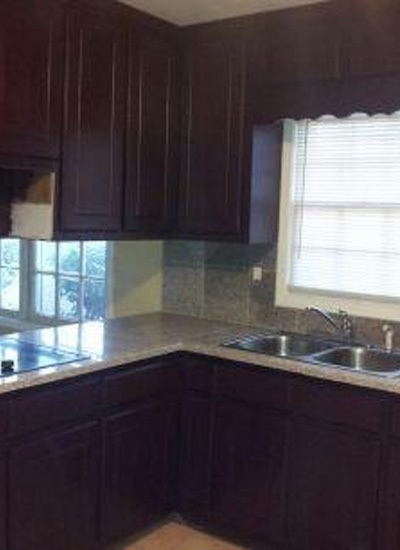 There is a wide range of changes that you can bring to your kitchen through kitchen remodeling. It all depends on your imagination and your budget. Our team will work with you through all the steps, from the initial inspection of the kitchen to suggesting different plans and materials that can be used for remodeling. We use high-quality materials and modern equipment for all remodeling tasks, and you can rest assured that the work done for kitchen remodeling in your house will be top notch and it will add to the overall look and value of your house. 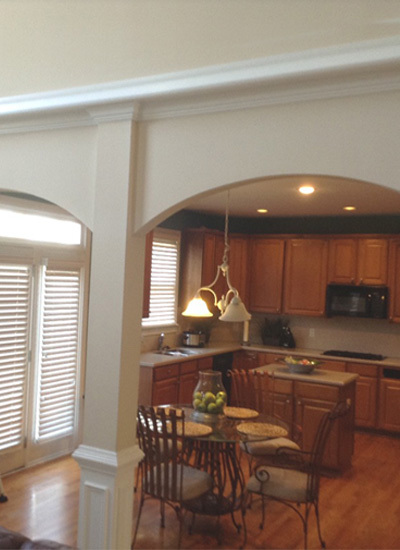 Our team works hard to ensure you’re completely satisfied with the final look of your kitchen. We will also keep you informed every step of the project so that you can offer inputs on any changes you might like. We understand that getting an important part of your house remodeled is a big decision which is why we go to great lengths to ensure you get more than your money’s worth. Our team takes pride in doing the work they do and they’re always here to listen to and act on any feedback or suggestions you might have. For more, please browse through our website or give us a call today at 678-640-2272 for a completely free estimate. © 2018 1st Choice Remodel ATL.